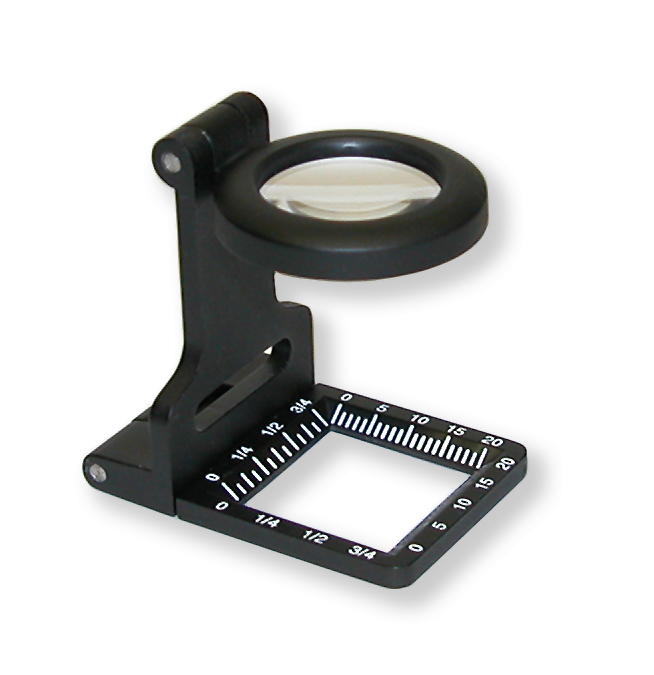 Carson LT-10 LinenTest Magnifier Is A Compact, Fold-Out Lighted LinenTest Magnifier. 15mm Lens. 11.5x Magnification. 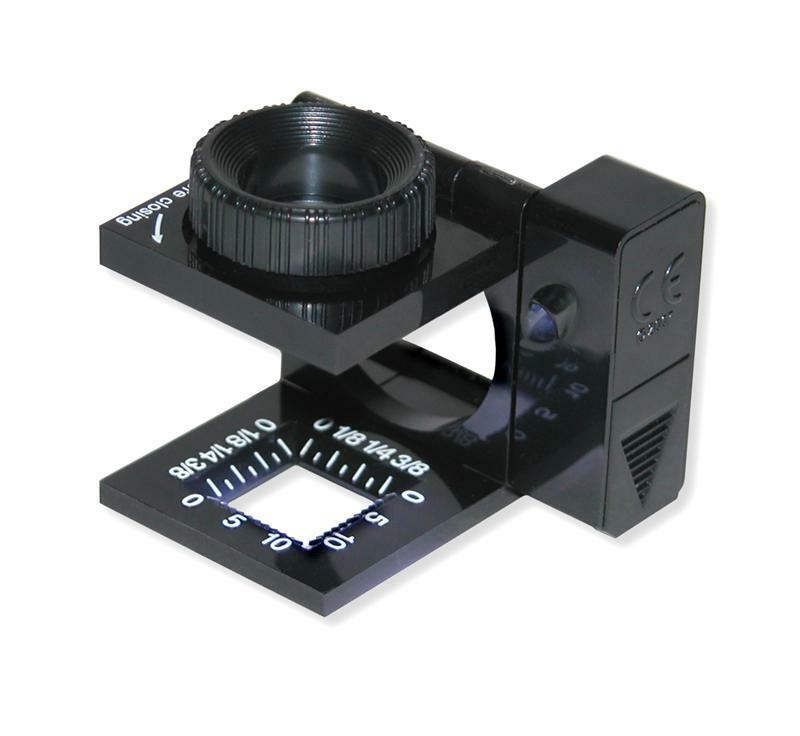 Carson LT-60 LinenTest Magnifier Is A Compact, Fold-Out LinenTest Magnifier With A 20mm Glass Lens. The Metal Frame Design is Sturdy and Durable. 6.5x Magnification. 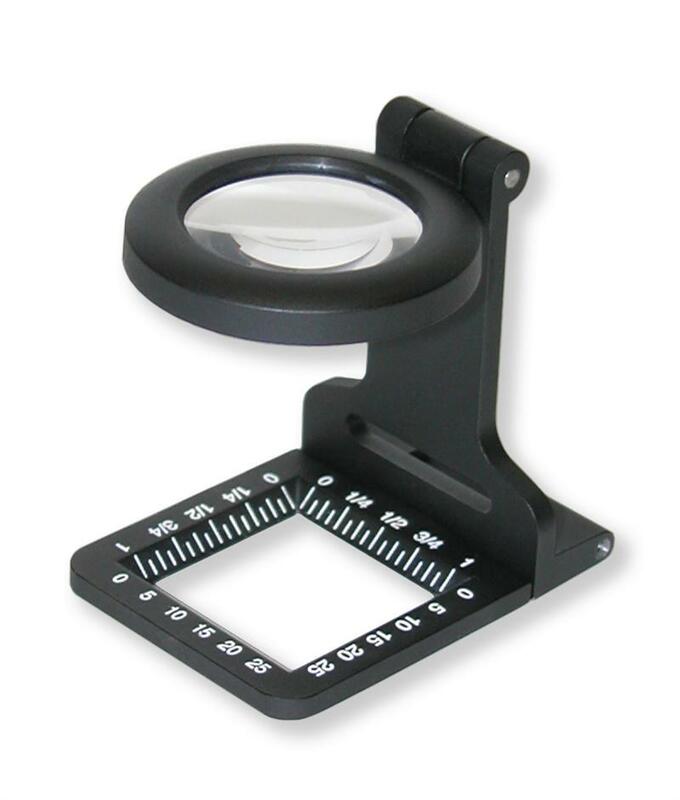 Carson LT-80 LinenTest Magnifier Is A Compact, Fold-out LinenTest Magnifier With 30mm Glass Lens. The Metal Frame Design Is Sturdy And Durable. 5x Magnification.